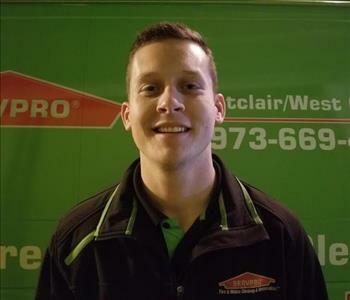 Travis is a crew chief at SERVPRO of Montclair / West Orange. He served in the US Air Force before joining our team. 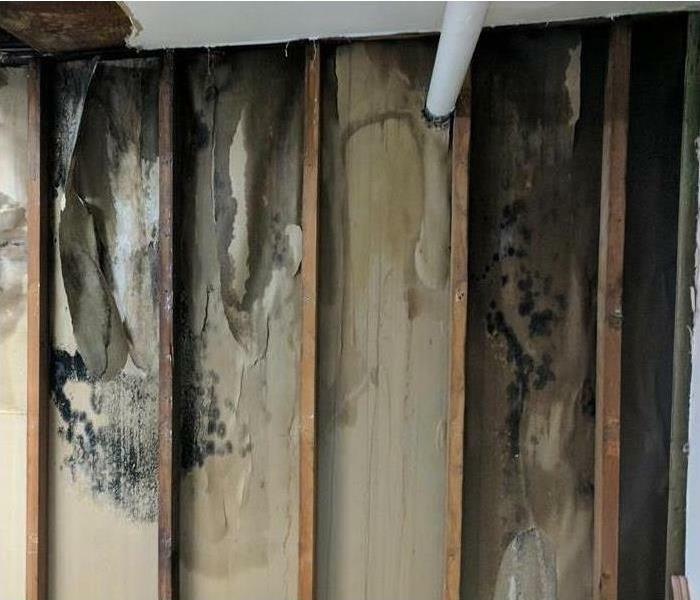 He has 3 years of being a damage restoration specialist and is an IICRC Water Restoration certified technician. He is also an avid Giants fan. 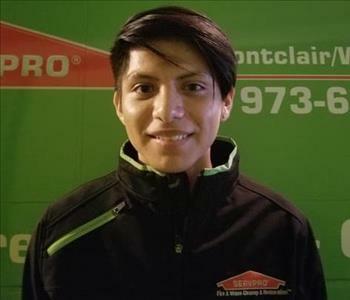 Johnny is the newest member of our SERVPRO family and wants to make a career out of helping people in bad situations. When Johnny's not helping others, he enjoys video games and music. 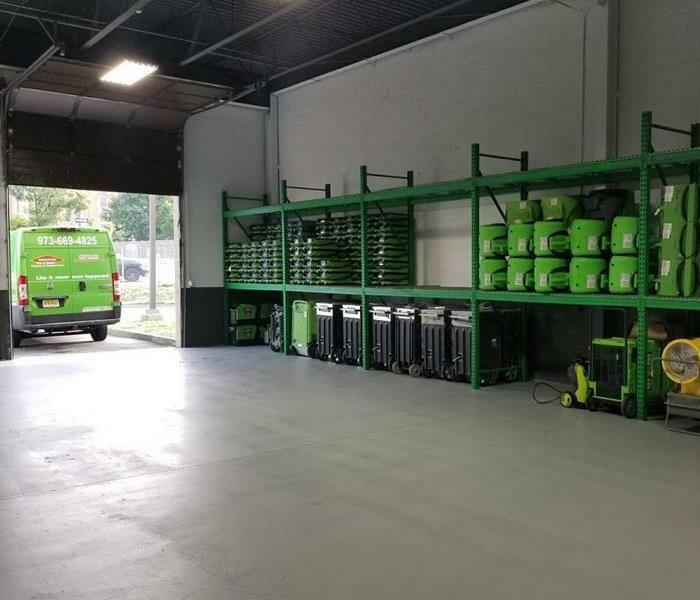 He is currently in training for multiple certifications. 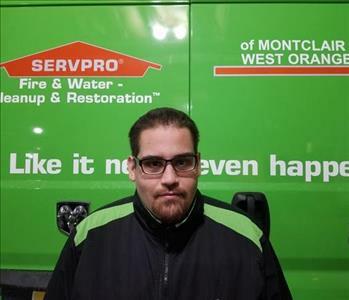 Angel is a part time team member at SERVPRO of Montclair / West Orange. Angel is currently studying business at CCM and hopes to one day own his own company.